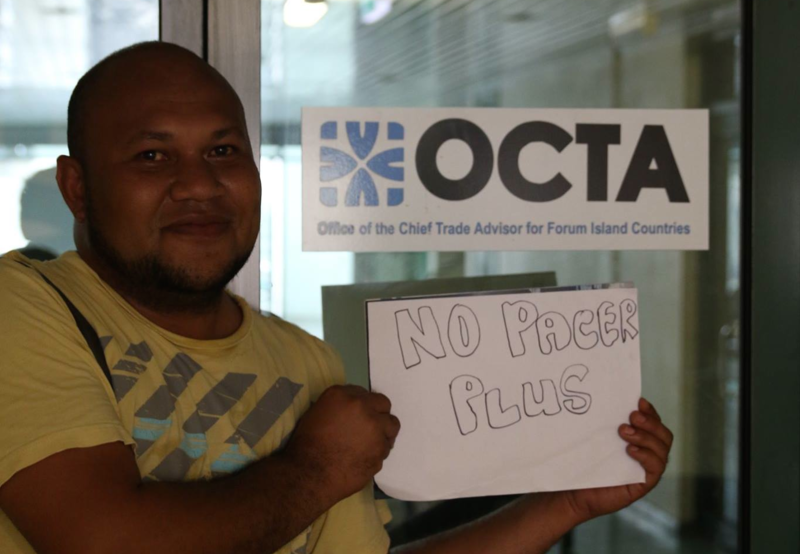 In its latest newsletter the Vanuatu Chamber of Commerce and Industry said it understood PACER PLUS would be good for Australia and New Zealand but it said the Vanuatu private sector was demoralised by the decision. The Chamber said if the development of the private sector was not a government priority, businesses might relocate to Samoa or Fiji, where investment was welcomed. It said Vanuatu now had the reputation of being a difficult country to do business in. The Chamber said the possibility of an income tax would remove one of the last reasons for investors to choose Vanuatu over other Pacific countries. Prime Minister Charlot Salwai last week signed the PACER PLUS deal in Samoa during the Pacific Islands Forum summit.